LONDON (Reuters) — Britain's Supreme Court ruled on Wednesday that a plumber hired on a self-employed basis was entitled to workers' rights, in a case that could increase pressure on firms in the gig economy to change their business models. 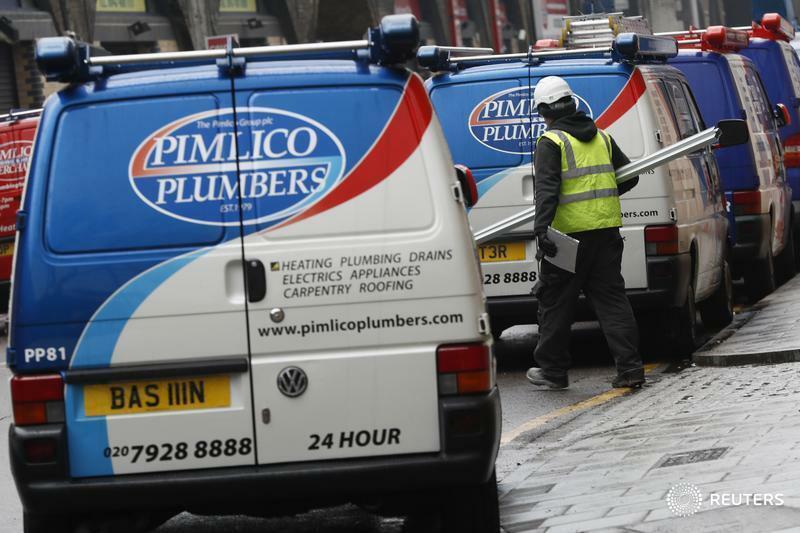 Britain's top judges were hearing the case of Gary Smith who worked for Pimlico Plumbers between 2005 and 2011 and first took his case to an employment tribunal nearly seven years ago. "These included Pimlico’s tight control over Mr. Smith’s attire and the administrative aspects of any job, the severe terms as to when and how much it was obliged to pay him, and the suite of covenants restricting his working activities following termination," the court said in a press summary. Wednesday's decision will not automatically apply to others who work in the gig economy as it focuses on the specific circumstances of the case but it may be used by regulators and unions to push for more entitlements and pressure other firms. "All eyes will be on the government as businesses await legislation on how to categorise their workforce — something which could still be a matter of years away," she said.